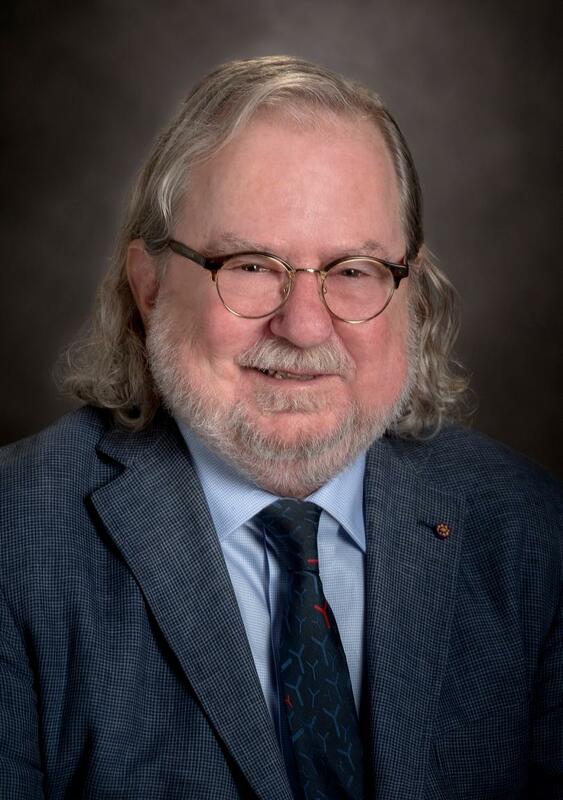 Dr. James Allison is the Chair of the Department of Immunology, the Vivian L. Smith Distinguished Chair in Immunology, Director of the Parker Institute for Cancer Research, and the Executive Director of the Immunotherapy Platform at MD Anderson Cancer Center. He has spent a distinguished career studying the regulation of T cell responses and developing strategies for cancer immunotherapy. He earned the 2018 Nobel Prize in Physiology or Medicine, which he shared with Dr. Tasuku Honjo, "for their discovery of cancer therapy by inhibition of negative immune resgulation." Among his most notable discoveries are the determination of the T cell receptor structure and that CD28 is the major costimulatory molecule that allows full activation of naïve T cells and prevents anergy in T cell clones. His lab resolved a major controversy by demonstrating that CTLA-4 inhibits T-cell activation by opposing CD28-mediated costimulation and that blockade of CTLA-4 could enhance T cell responses, leading to tumor rejection in animal models. This finding paved the wave for the emerging field of immune checkpoint blockade therapy for cancer. Work in his lab led to the development of ipilimumab, an antibody to human CTLA-4 and the first immune checkpoint blockade therapy approved by the FDA. Among many honors, he is a member of the National Academies of Science and Medicine and received the Lasker-Debakey Clinical Medical Research award in 2015. His current work seeks to improve immune checkpoint blockade therapies currently used by our clinicians and identify new targets to unleash the immune system in order to eradicate cancer.